the all-in-one shower and drying unit has been developed to keep your pet squeaky clean. 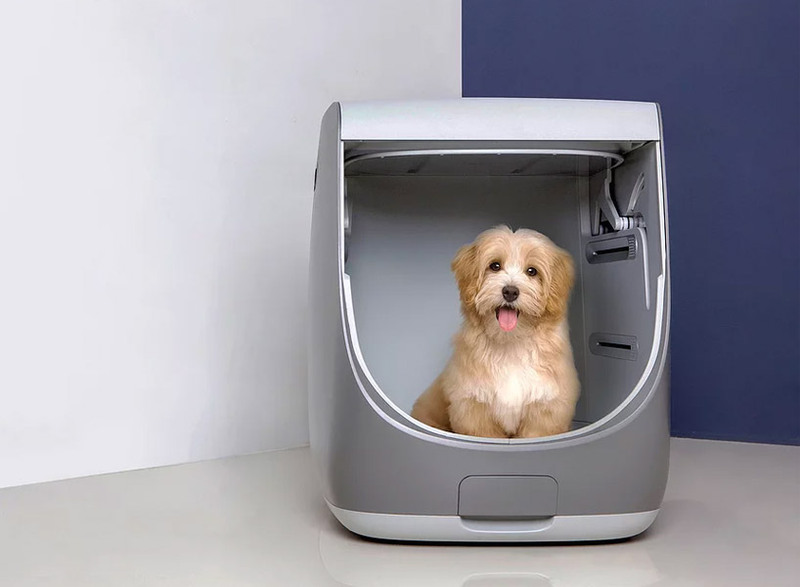 The post S2VICTOR’s ‘pet styler’ is a home shower designed for your dog appeared first on designboom | architecture & design magazine. 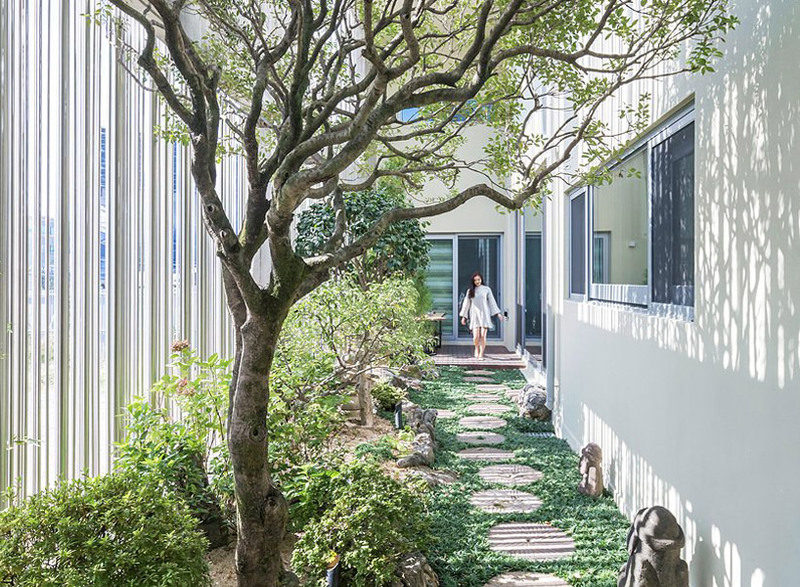 The post ar-architects plans family home around internal courtyards in south korea appeared first on designboom | architecture & design magazine. mixed within the all-white strands of woven material are paper ephemera, printed black and white pictures, leaflets, and pages torn from books. 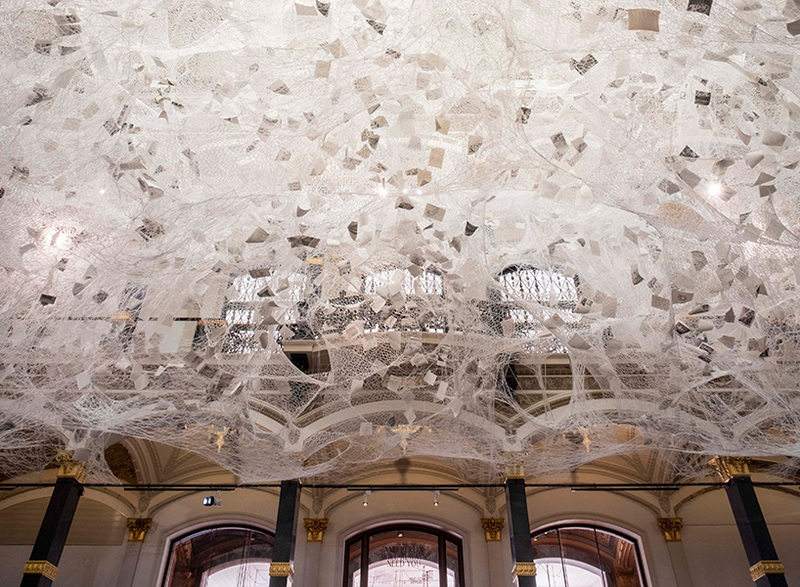 The post chiharu shiota weaves ‘cloud of thoughts’ within the atrium at gropius bau appeared first on designboom | architecture & design magazine.